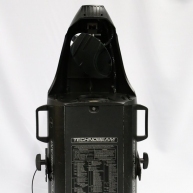 The feature-packed Technobeam is a self-contained, hassle-free lighting Solution for a wide variety of applications. 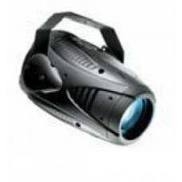 Its compact size, stunning image projection and long lamp life make it ideal for retail, entertainment and architectural environments. 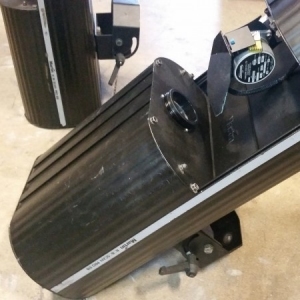 The fixture's computer-optimized optical design provides unprecedented brightness and flat field beam performance, superior to other fixtures in its class. To handle graphic image selection and manipulation, Technobeam uses a revolutionary rotating, indexable LithoPatterns system. 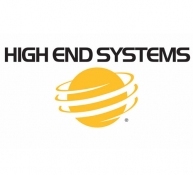 This system features seven interchangeable, high-resolution glass patterns, which can be replaced easily with other logos or custom images. 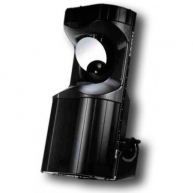 Technobeam i is also available with an iris for even more beam control. Technobeam - In like new condition. Only removed from packaging for pictures to be taken. Technobeam (i) - Technobeam i(s). In great working order. Case included. Technobeam Iris - Technobeam Iris in excellent condition. Technobeam - Demo used Technobeam in great condition. Technobeam - w/ Dual Flight Case! 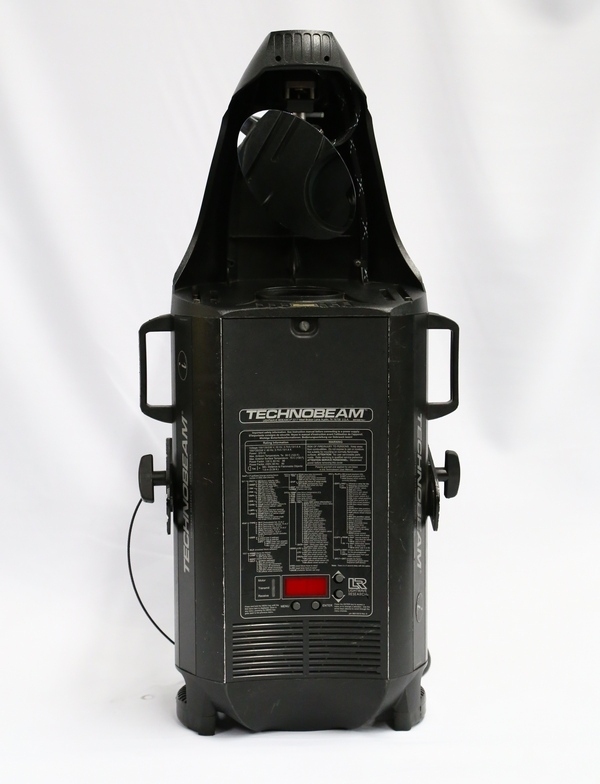 Technobeam - Technobeam in excellent condition. 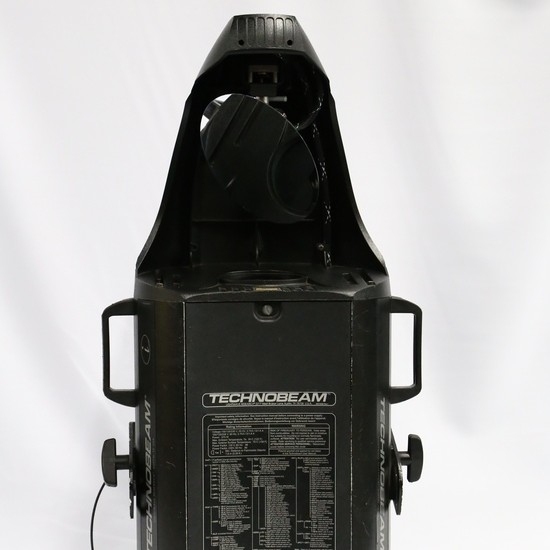 Technobeam - Technobeam with Iris in mint condition. 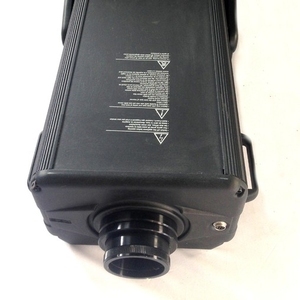 Technobeam Package - Package of (8) Technobeams and (1) controller. Used on various rentals. Comes with a 5 day warranty. 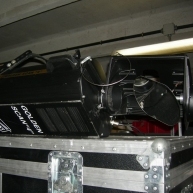 Technobeam - Used on corporate events. Technobeam - This is a package of (5) units.